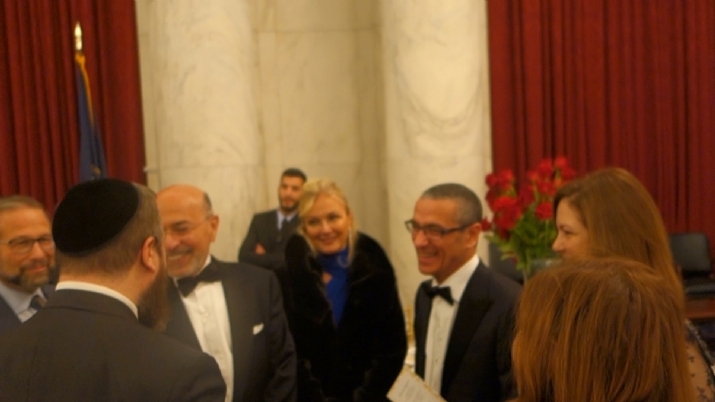 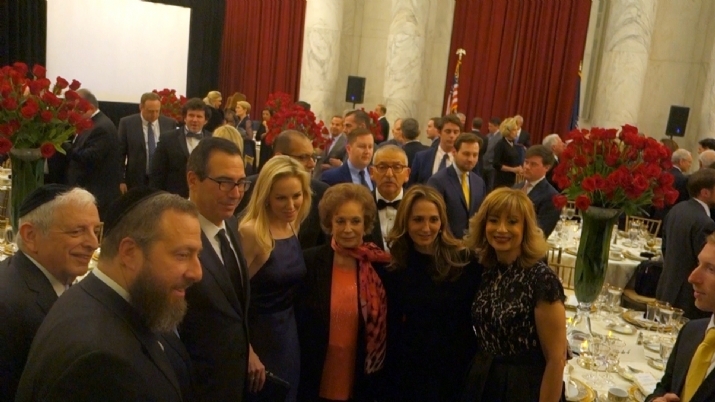 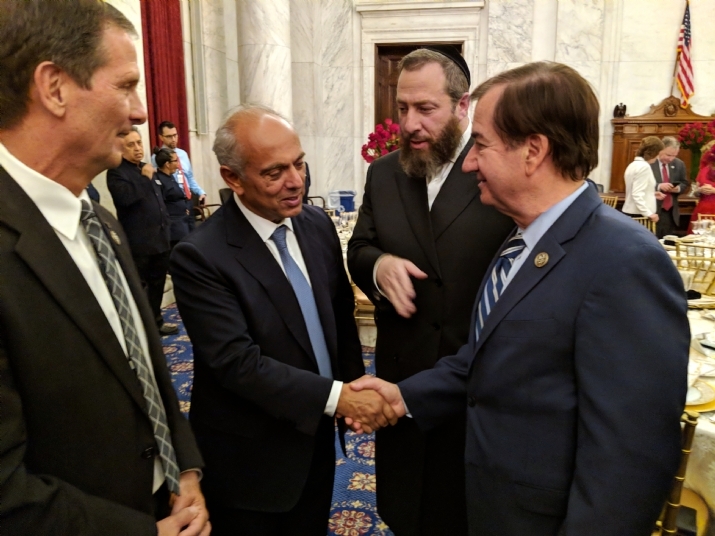 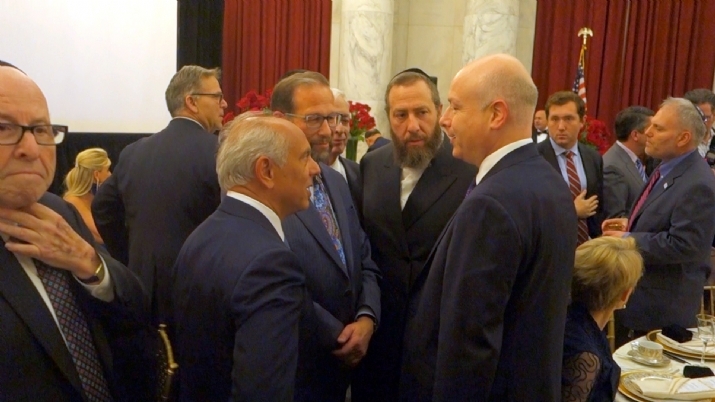 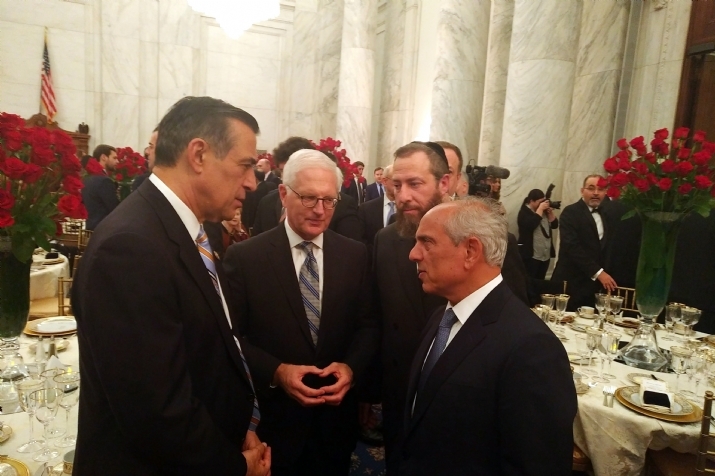 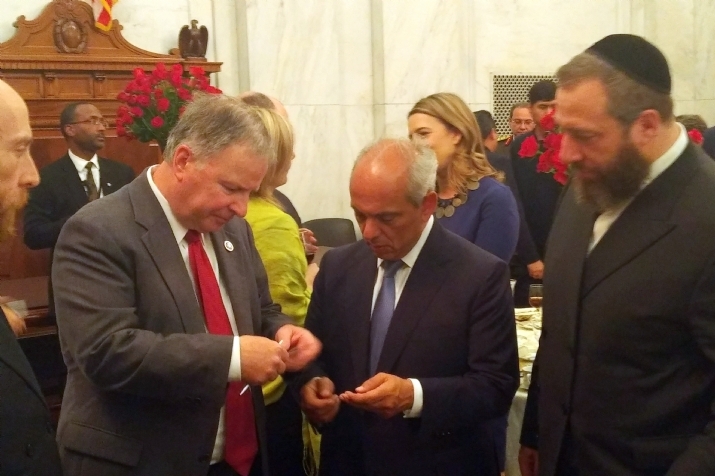 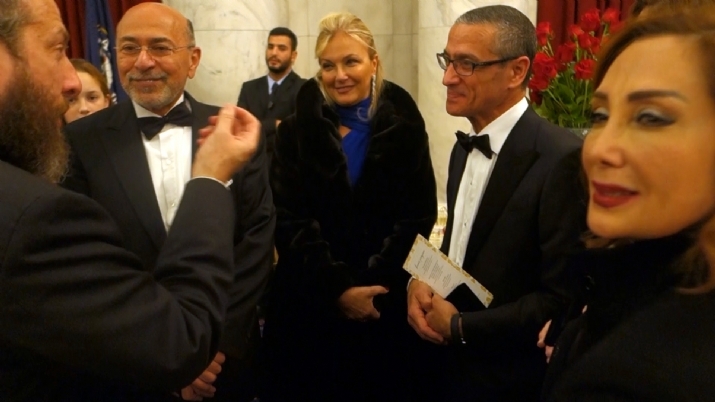 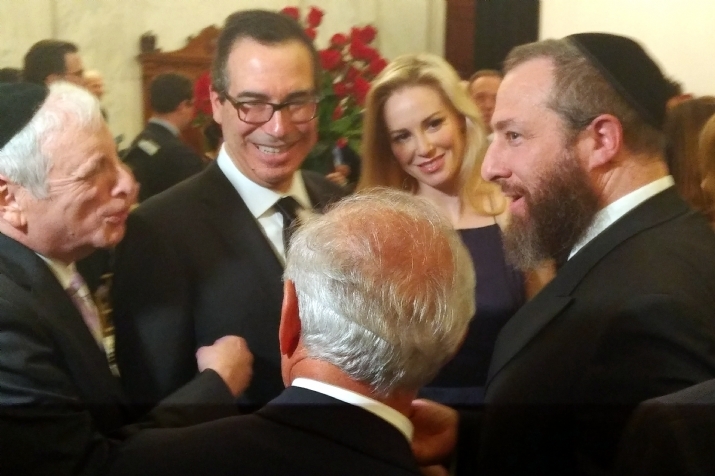 Egyptian Ambassador to the United States Yasser Reda hosted a dinner on Capitol Hill commemorating the 40th anniversary of Egyptian President Anwar Sadat's visit to Jerusalem. 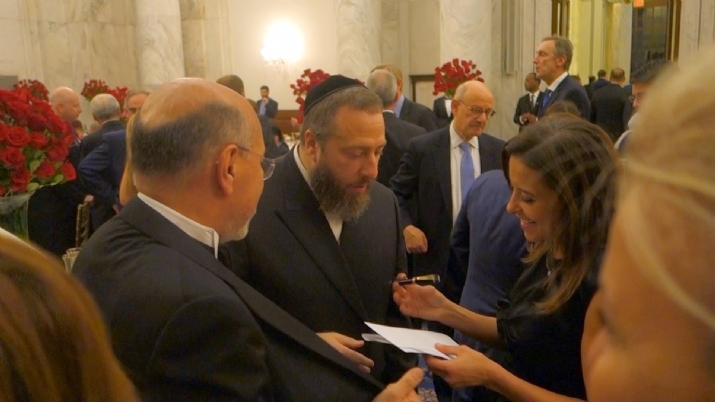 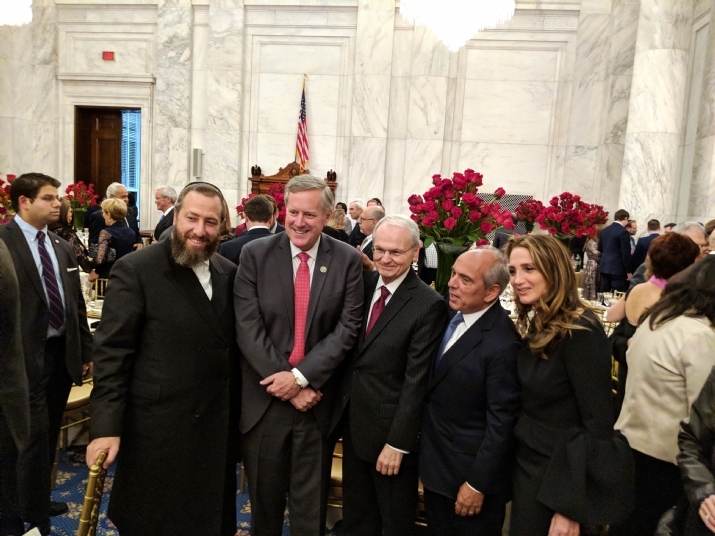 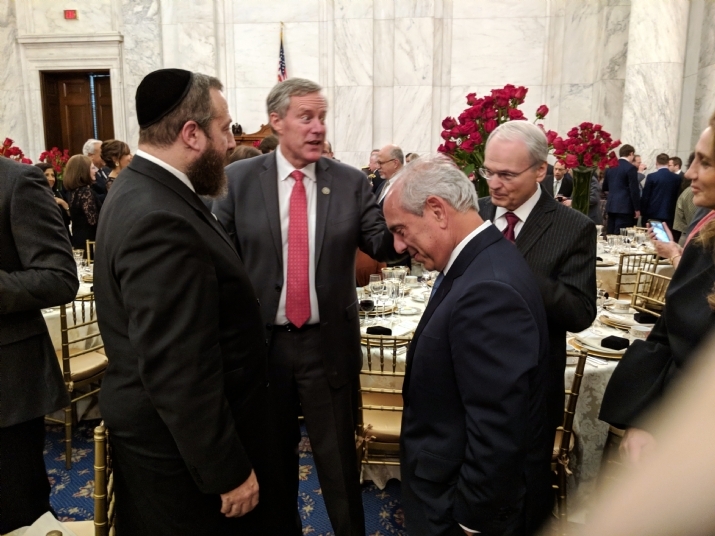 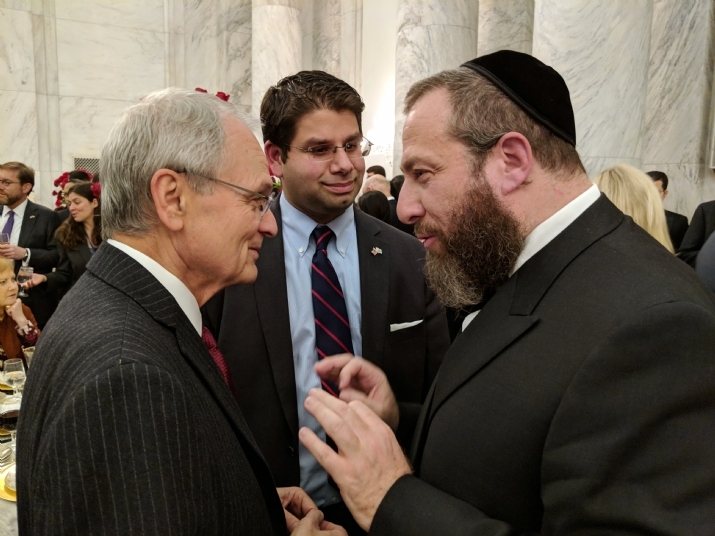 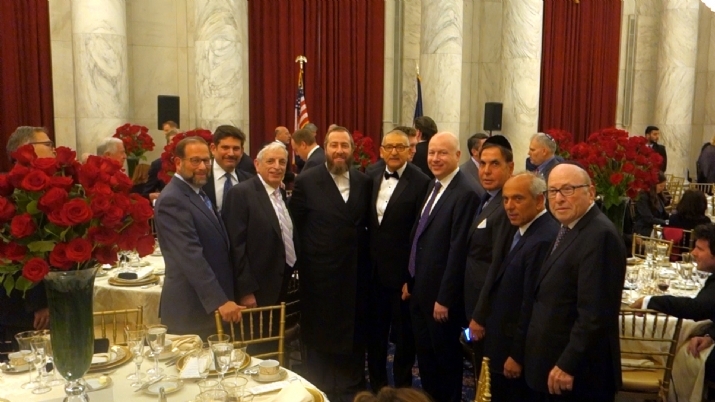 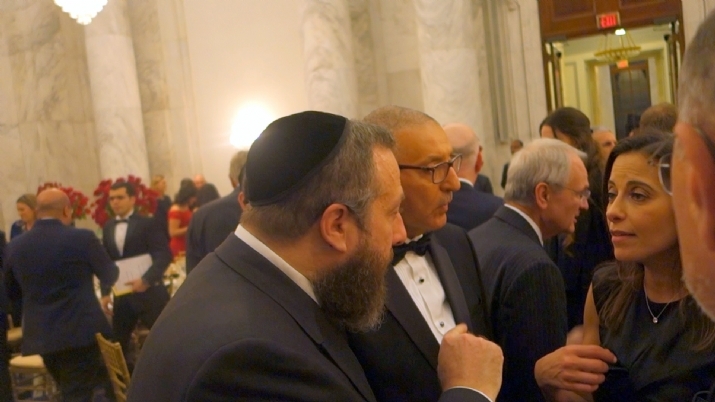 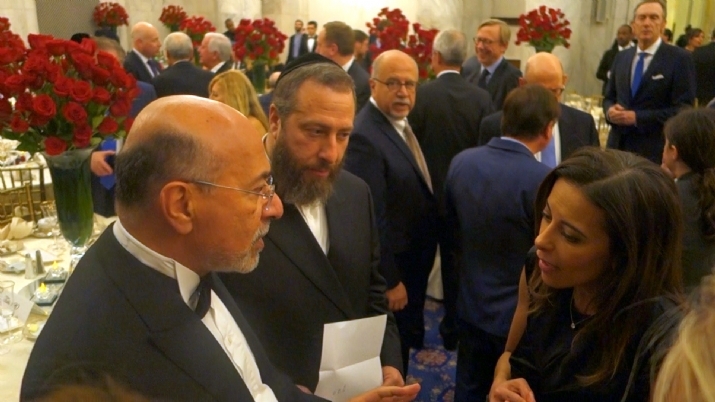 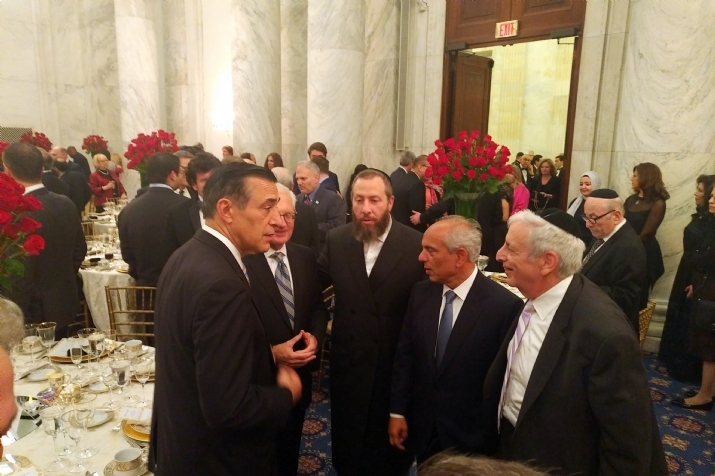 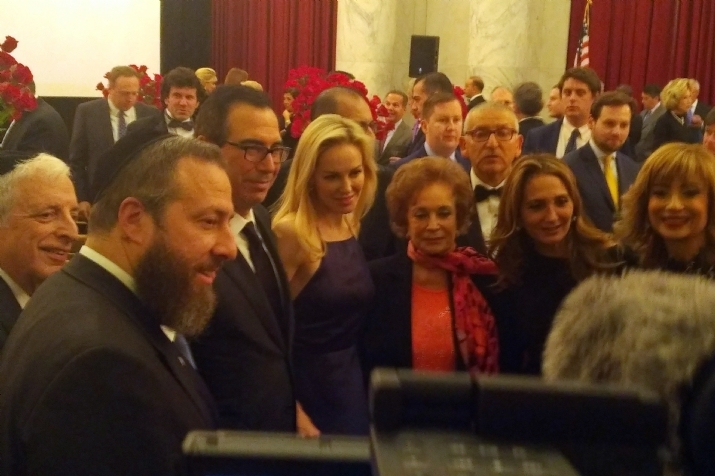 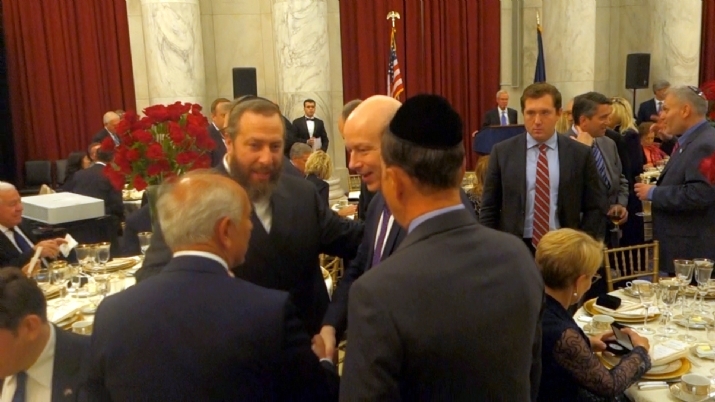 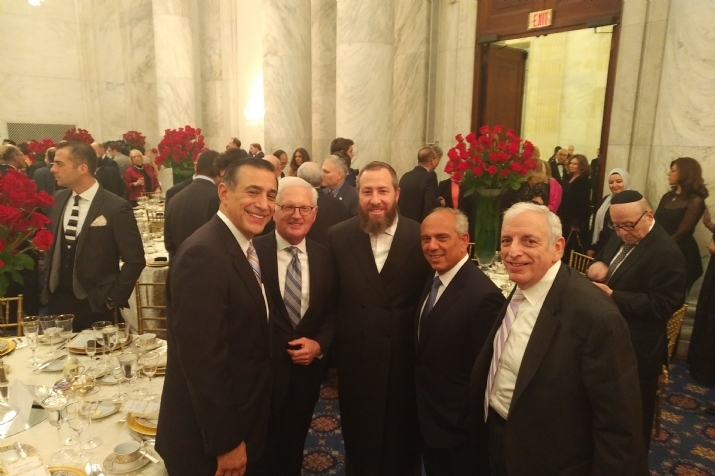 Egyptian Ambassador to the United States Yasser Reda hosted a dinner on Capitol Hill commemorating the 40th anniversary of Egyptian President Anwar Sadat's visit to Jerusalem and his speech to the Israeli Knesset which laid the foundation between Egypt and Israel. 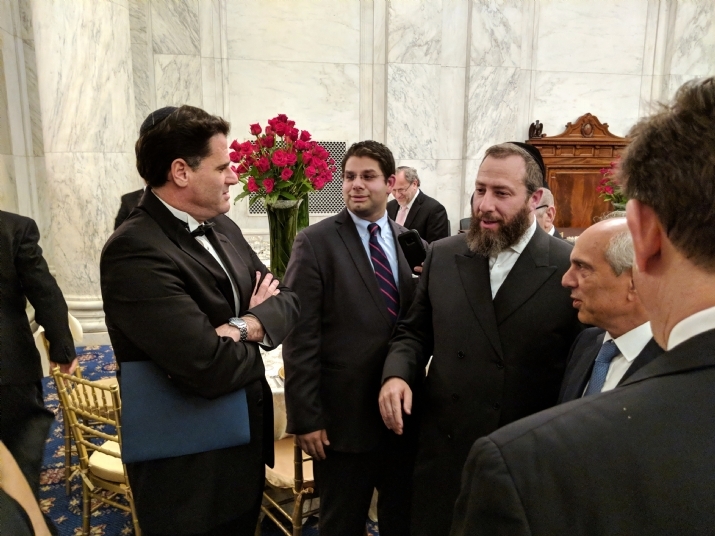 Israeli Ambassador Ron Dermer delivered remarks where he referenced the other Arab diplomats in attendance who have yet to recognize Israel but may be inspired by Sadat. 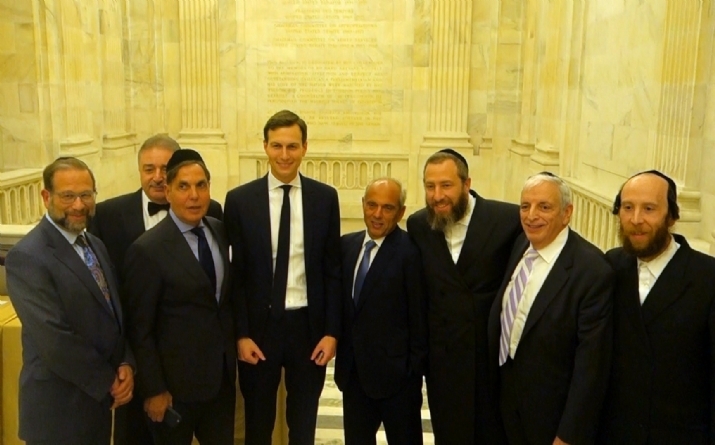 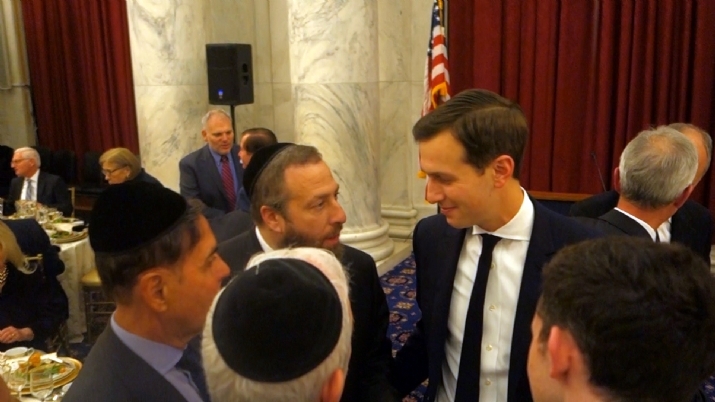 Other speakers and participants included Senior Advisor to the President of the United States - Jared Kushner, former U.S. 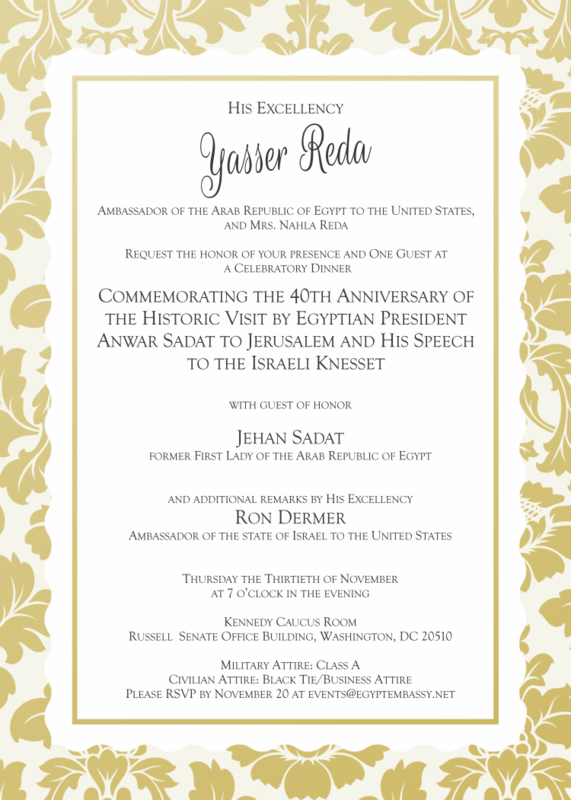 Ambassador to Egypt David Welch, Treasury Secretary Steven Mnuchin, Deputy National Security Advisor Dina Habib Powell and a keynote address from the Former First Lady of the Arab Republic of Egypt, President Sadat's widow Mrs. Jehan Sadat who referenced the legislation introduced in Congress by Rep. Chris Stewart and Rep. Grace Meng to award President Sadat with the Congressional Gold Medal to honor the aforementioned anniversary and the upcoming centennial of Sadat's birth in 2018. 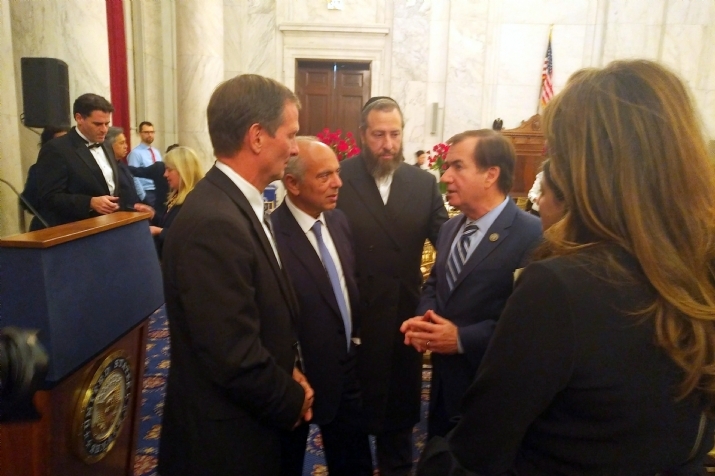 A bill to award the Congressional Gold Medal to Anwar Sadat in recognition of his heroic achievements and courageous contributions to peace in the Middle East.